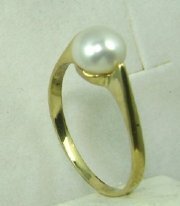 Designers gold and diamonds pearl ring. 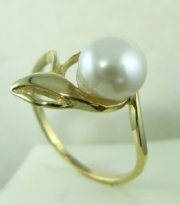 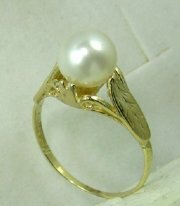 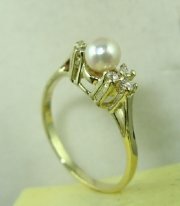 Classic design gold and pearl ring. 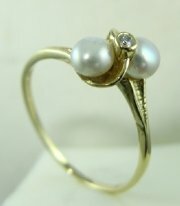 Two pears and diamond s gold ring. 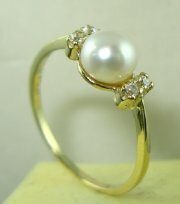 Two pearls gold and diamond ring. 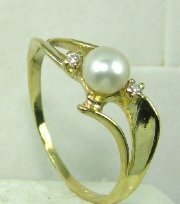 Complete set for pearls Pendant 4435 earrings and bracelete. 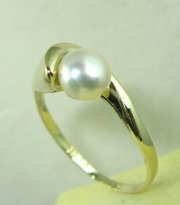 Gold pearl ring with Pendant 4432. 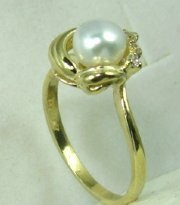 Complete set of ring and Pendant 4429and pearl earrings and bracelet. 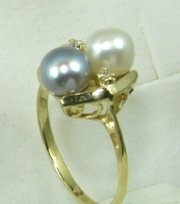 Complete set of pearl ring and Pendant 4426 and earrings and bracelete. 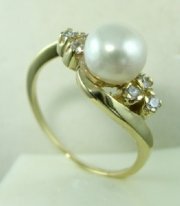 Pearl classic design ring with diamonds. 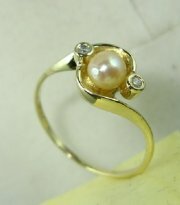 Classic design diamond and pearl ring. 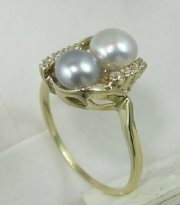 Diamonds and pearls ring with matching Pendant 4563. 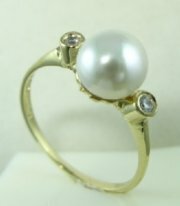 Two pearls and diamonds ring. 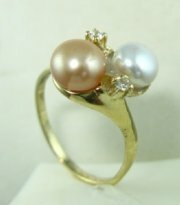 Designers diamonds and pearl ring. 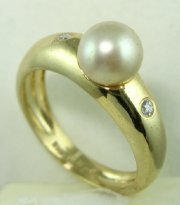 Gold and diamonds pearl ring. 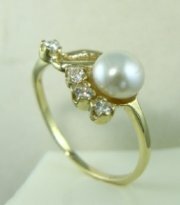 Delicate gold and diamond pearl ring. 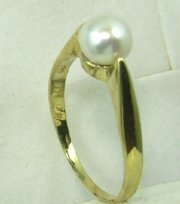 Asymetric gold and pearl ring. 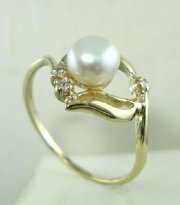 Delicate design classic diamond and pearl ring. 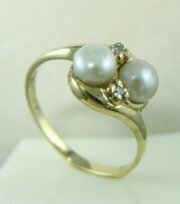 Two pearls gold and diamonds ring.